This post is inspired by an excellent question regarding a previous post by me on the daily deal websites and in general discounting and it’s effects on business… please enjoy and I’d love it if you were to leave a comment to let me know your thoughts. There is a difference between discounting and adding value, Discounting is when you reduce the price of a particular service or product, like say… a Signature Facial normally $110.00 now just $69.00 – That’s Discounting. Adding Value is when you offer the service for its normal price and give something else with it, i.e. a Signature Facial AND a Pedicure now just $110.00 (value $159.00) now although this appears to be discounting there is a subtle difference, you are promoting your regular service and encouraging clients to have an additional service as well for no extra cost, therefore you maintain a much better margin on the sale as the added service generally is not costing you the retail price of that service. The salons that are doing OK and better than OK are not doing anything unusually spectacular… they are just maintaining their Professionalism, Service and Systems, they are offering a 100% commitment to customer service and assistance, they are encouraging their Teams to be the best they can be and are appreciating their regular clients, always offering unconditional advice on skincare and beyond – they show their client they care through what they do for their client… I’m reminded of an old saying – People don’t care how much you know, until they know how much you care! You ask – Why not Discounting? Well, discounting reduces your margin, and margin effectively is profit and you need profit to maintain the standards of service etc you provide in the clinic… In my experience Viviane, many salons and clinics do not have adequate margin to play with on each service they provide. It’s important to remember that margin is different to mark-up. Mark-up is the amount of money you add to the cost price to reach a retail price, (gross) Margin is the amount of money you have left after selling the service or product and deducting the cost of that service or product from it. Most clinics are not charging enough to be comfortably profitable as it is without discounting their prices further, hence my comments re discounting. As I have said in the past and will always say it… the answer to having a profitable business is to provide Value for money to the customers that come in and keep offering professional advice and recommendations. Additionally, having systems in place to let the client know that you care will also maintain the relationship with them (like new client letter, birthday greetings, preferred client promotions, membership clubs etc) . A strong consistent business/marketing strategy is essential as well. Now… I could elaborate and get into great detail here Viviane, however the best advice I can give you and anyone else wanting a strong, consistent, profitable business is to get themselves a business coach, preferable someone who specialises in the Hair & Beauty industry… but you already know that don’t you :-). 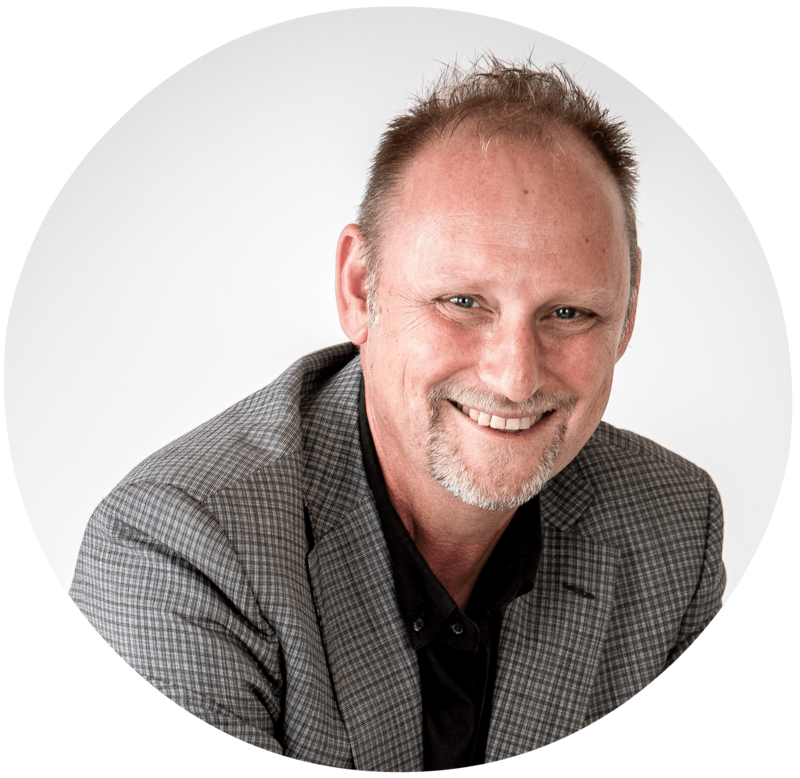 This post was written by Malcolm Gibbons from Salon Business Coach, he helps salon owners around the world get more from their business by education, motivation and accountability. Book your free consultation call to get your business moving in the direction YOU want. Visit http://www.salonbusinesscoach.com to learn how to get more profit with less work! You are also Joining our mailing list to receive the latest news, salon business tips and updates from our team. You can opt out at any time using the opt out link at the bottom of every email. Thank You... Please check your email for your free download.